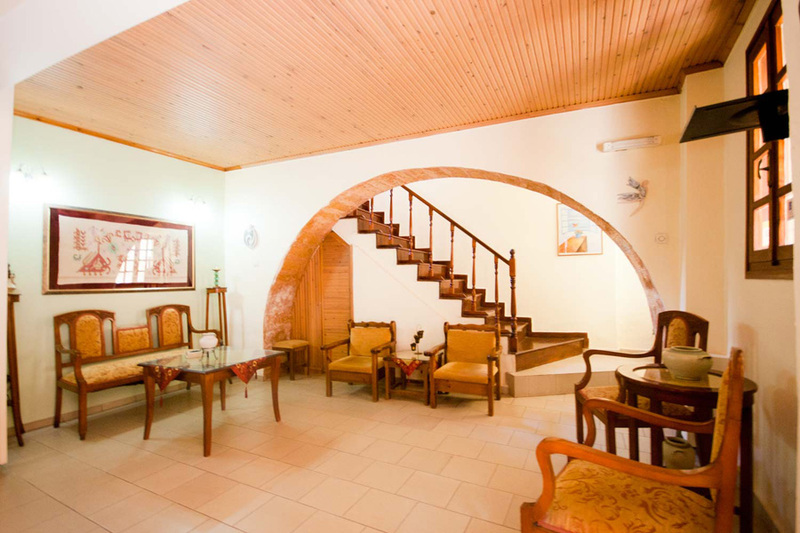 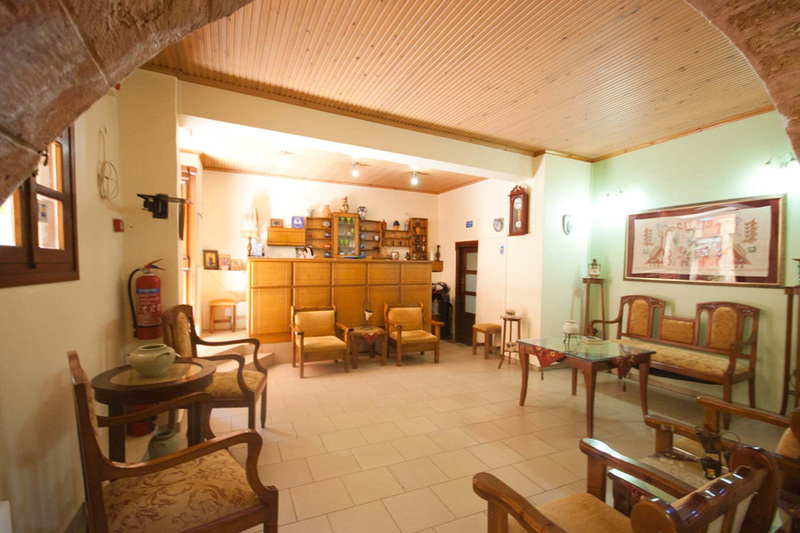 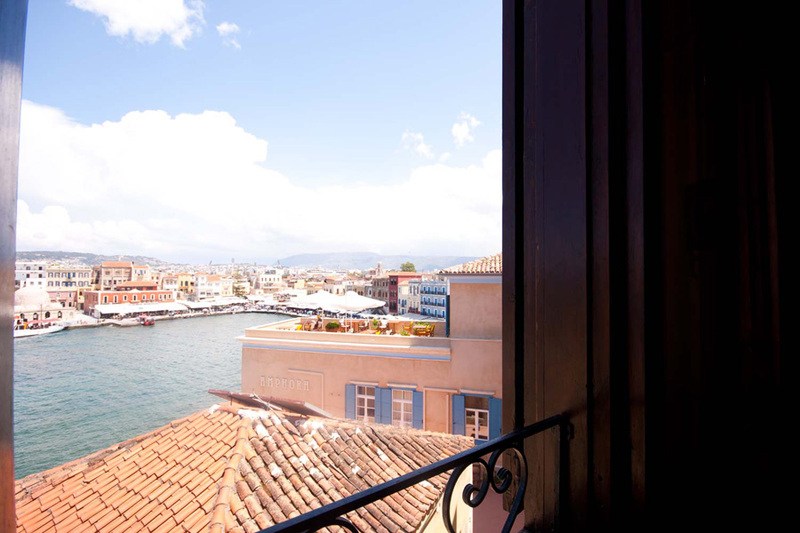 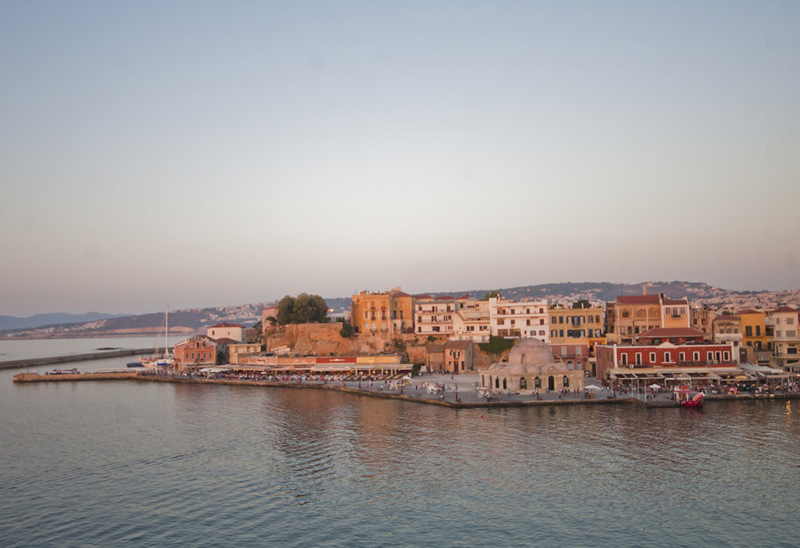 A Classic, traditional house in the Old graphic Venetian port of Chania. 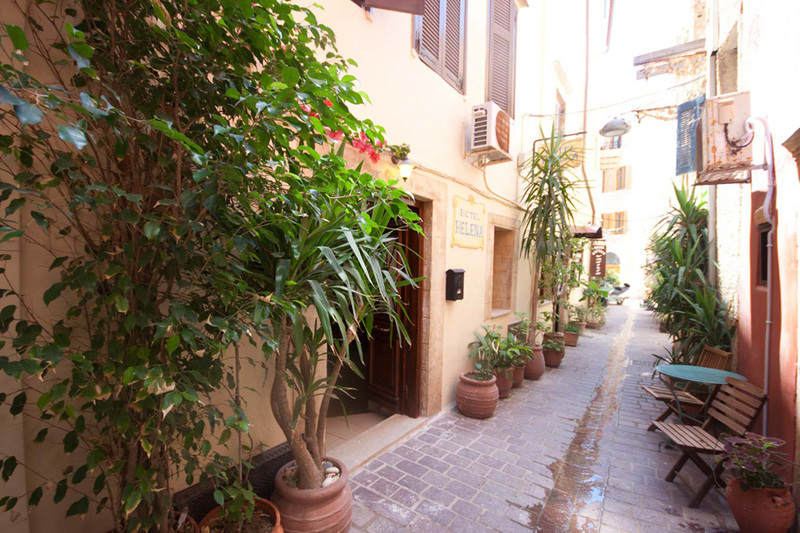 Located in a narrow side street of Theotokopoulou. 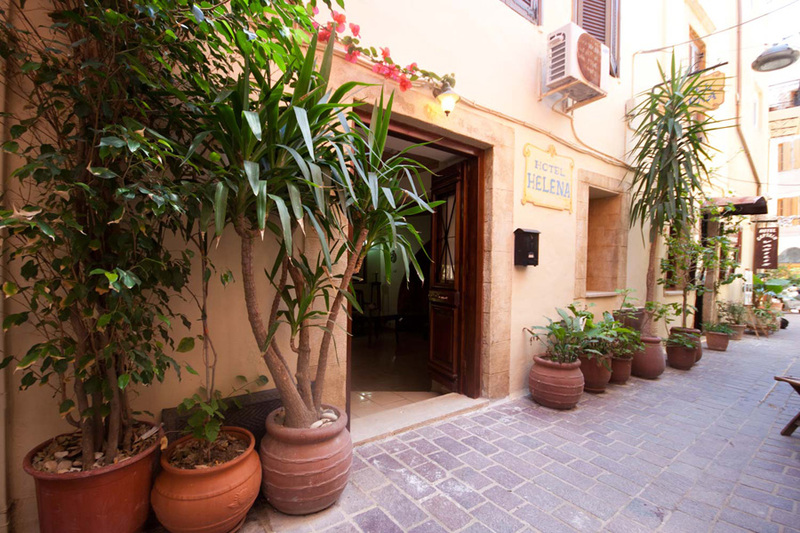 The Helena hotel is a two-storey building which fully maintains the architectural style of the Turkish and thereafter Cretan periods. 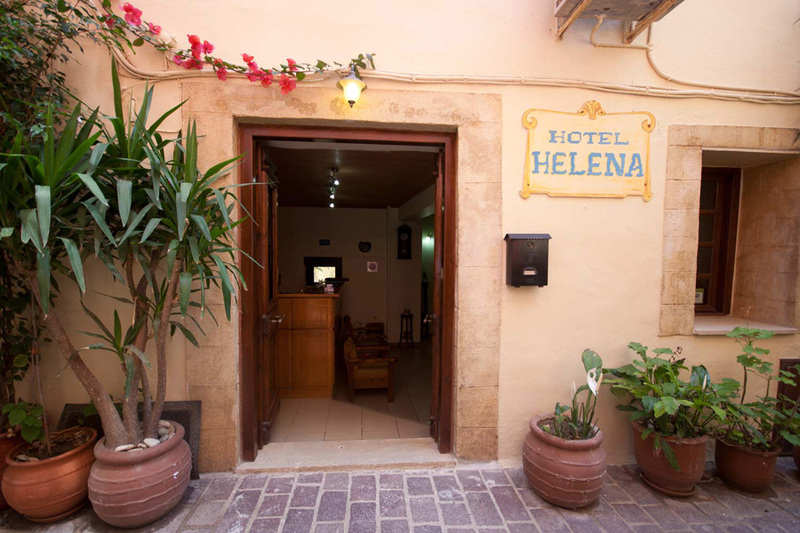 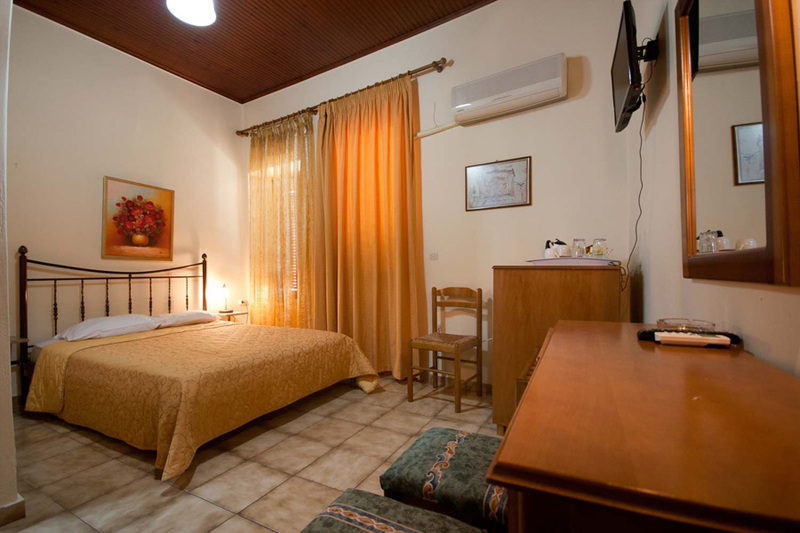 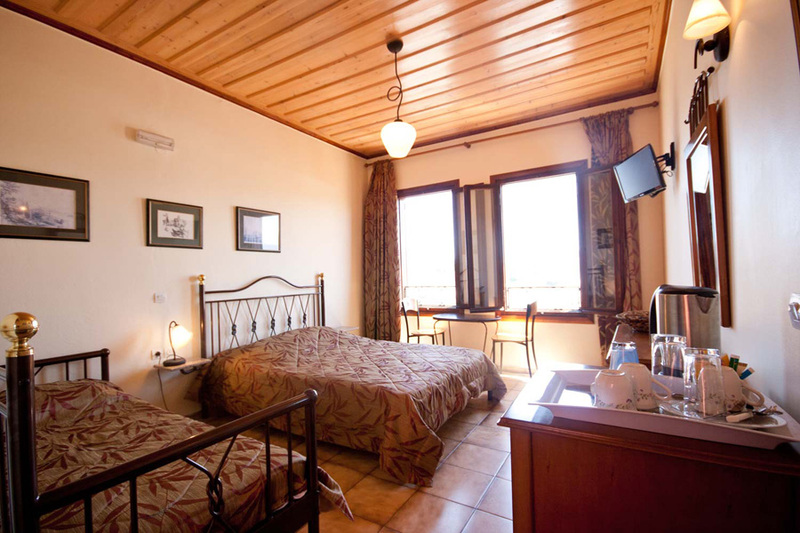 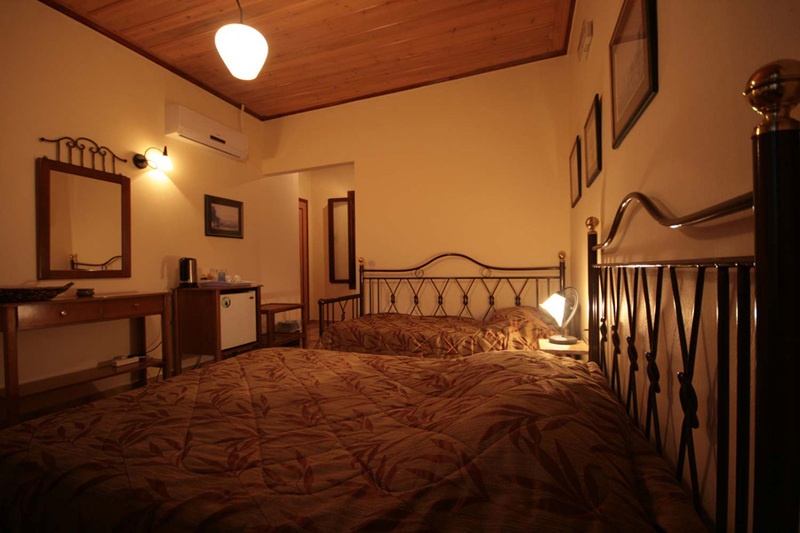 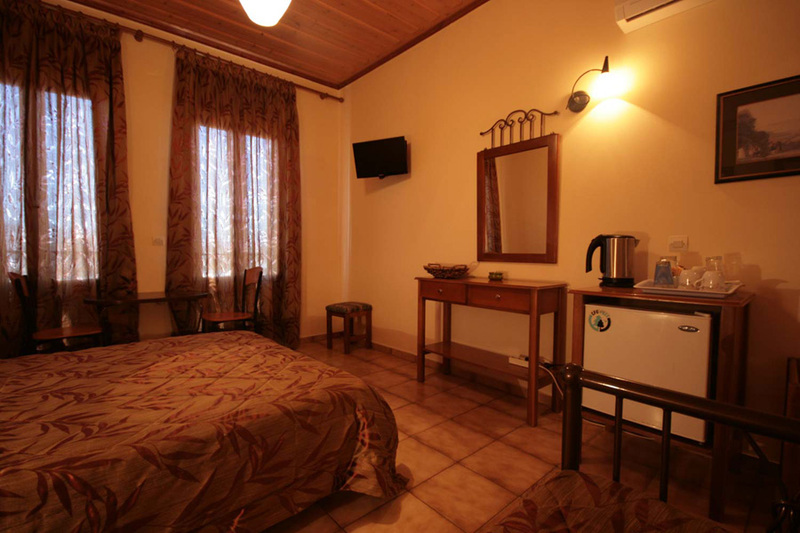 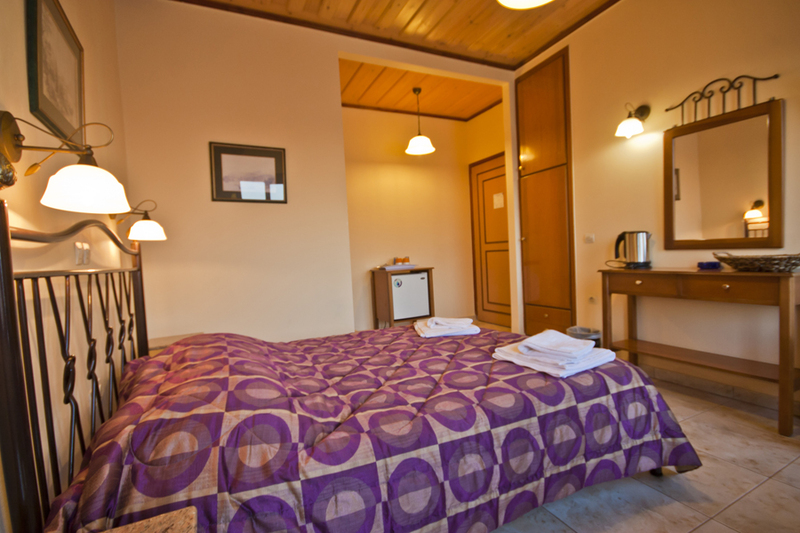 The Helena hotel provides 7 comfortable rooms providing all modern conveniences (WC, TV, frige, Air-conditioning). 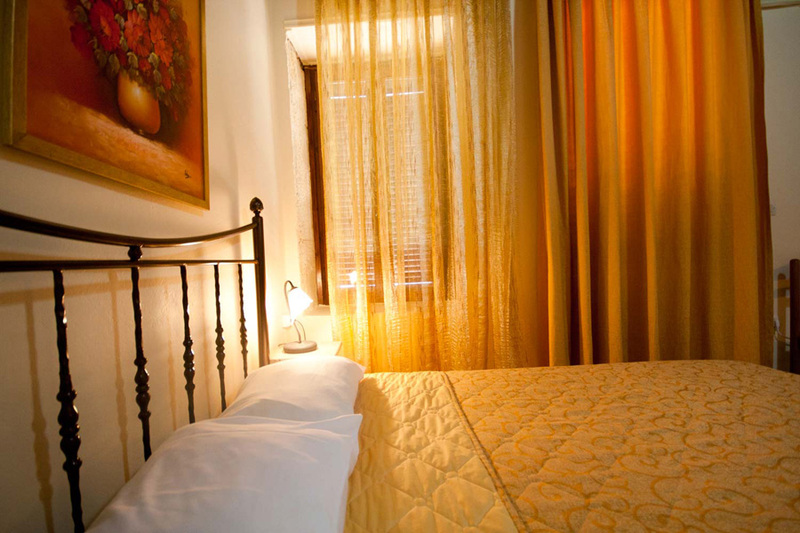 The décor of the rooms is traditional and simple and gives a feeling of warmth and hospitality to our guests from the first moment of their arrival. 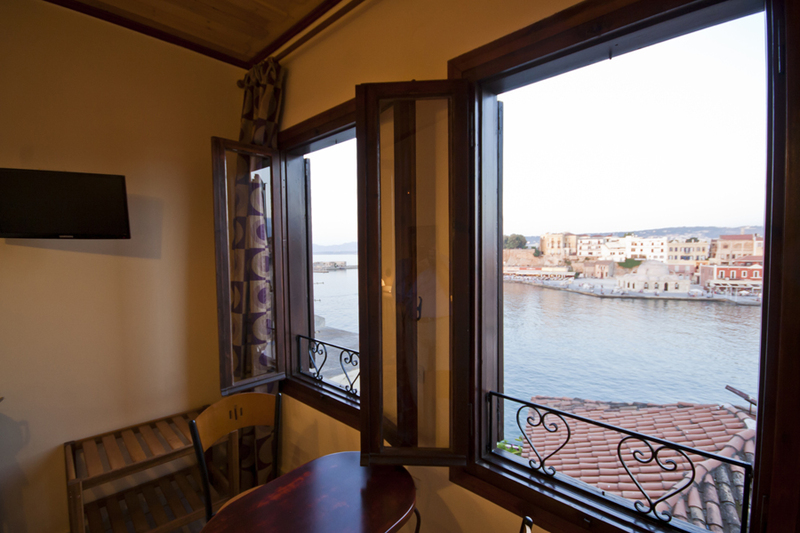 Most of our rooms have a magnificent view to the Old Venetian port. 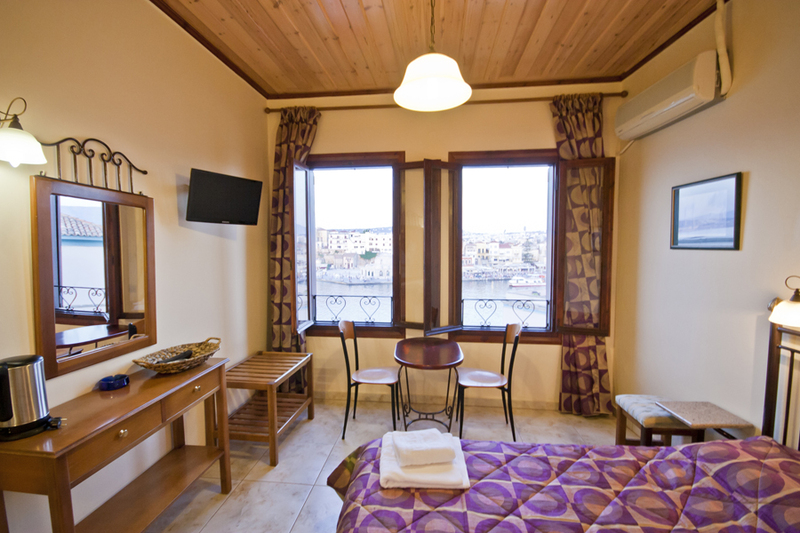 Our hotel is 16 Km away from the airport and 7 Km from the Suda bay seaport. 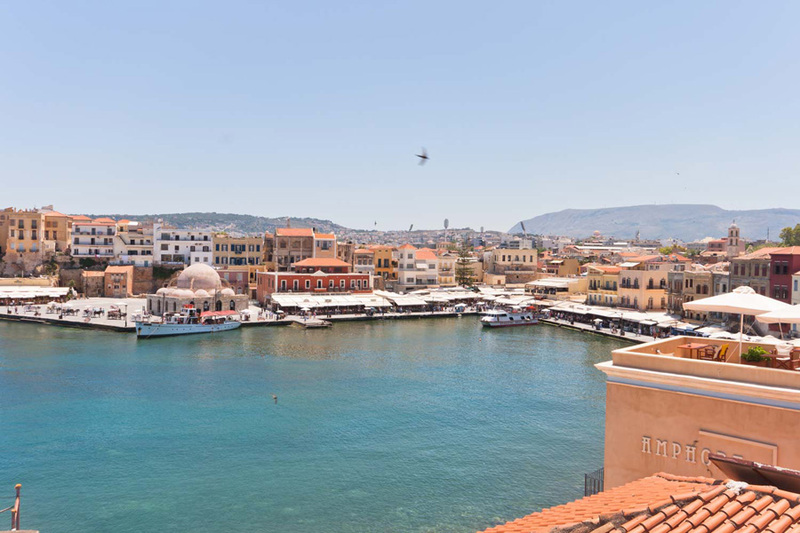 Very close to the hotel – about 800m away – is the main bus station of Hania from which you may reach every village and beach of the prefecture.